In August Coach Johnston said he felt they (Pens) needed to “lessen the load” on Sidney Crosby. He said that even though Crosby is the team’s captain, other players needed to take some of the load in terms of leadership as well as performance. Sure enough, Crosby is spending less time on ice so far this season. Heading into Friday night’s game against the Toronto Maple Leafs, he was averaging 18:42 per game — about three minutes less than the career-high of 21:58 he played last year and the first time in his career that he is not in the 20-minute range. 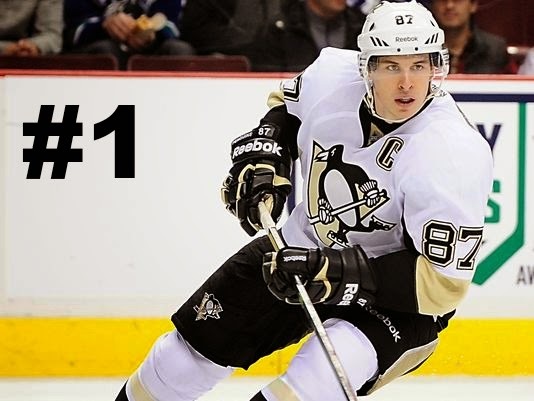 At this writing, Crosby is #2 in the league in over-all points as well as assists. Crosby isn’t suffering from the loss of minutes. The Pens aren’t suffering from a little less Crosby. After all, it’s a long season and who knows what less wear and tear on Sid could mean at the playoffs? Perhaps less will be more. 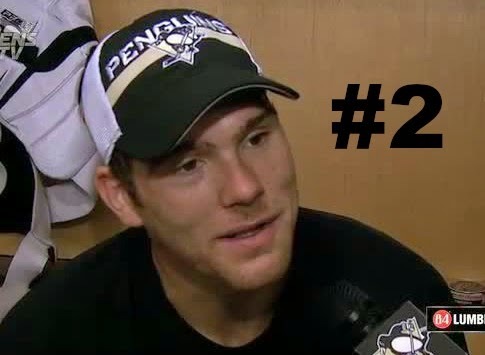 Steve Downie leads the league in penalties. Far and away the leader…..no one close. On one hand, he brings the element of toughness the Pens were missing. On the other hand, all those minutes have to be killed and eventually he becomes a liability. When Downie was with other teams, I hated to see him on the ice. 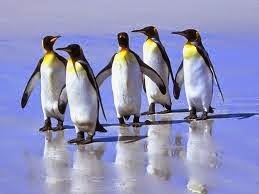 Now that he’s a Penguin, if something happens I think “Put Downie in.” He brings out the hypocrite in me. Incredibly, he is a +2 on the season. He has 7 points including 3 on the power play. In October, Penguins coach Mike Johnston praised him for his "outstanding" discipline and added that Pittsburgh is willing to kill off "the odd penalty". For now at least, the Pens are embracing Downie and his aggressive 'don’t mess with my teammates' kinda game. 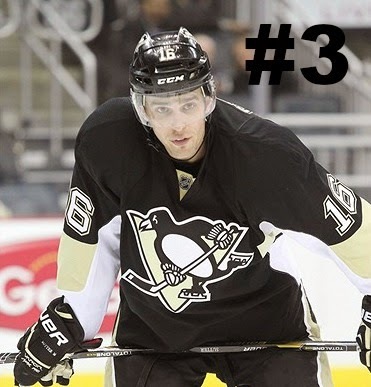 Brandon Sutter leads the team in faceoff win percentage. He won 15 0f 17 faceoffs against NYR this past Saturday. He has the team’s only SH goal this season. He has 9 points, is a +2 and has only spent 2 min in the sin bin. He’s solid. 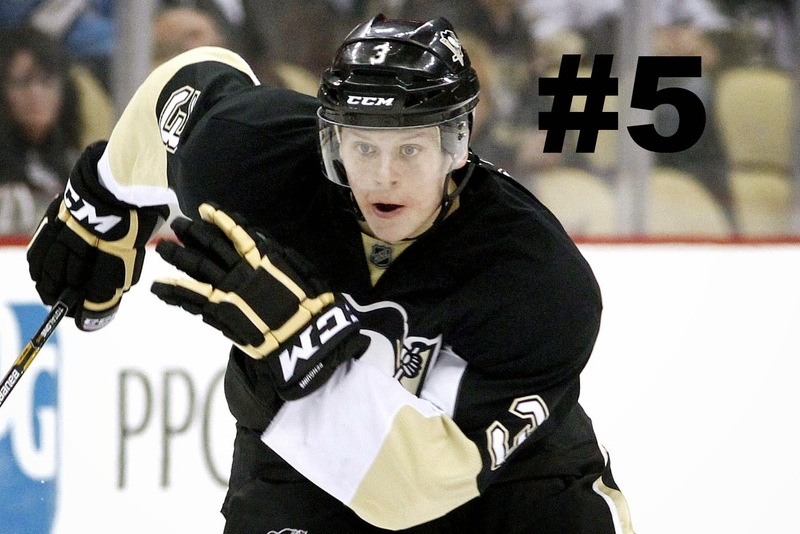 When he came to the Penguins in 2012, he had the unenviable task of replacing Jordan Staal at center. In retrospect, did the Penguins really need him to fill Staal’s shoes or to be a solid 3rd line center? Staal left because his vision was to be beyond the third line. Sutter seems to be embracing the third line. In that aspect, he’s better suited for the role than Staal was. Sutter is a reason the PK has excelled as the season has matured. Being a standout on the PK is as much about hockey intelligence and the ability to anticipate the other team’s moves as it is about being aggressive. He brings all that and more. Brandon Sutter has quietly become a more complete player and the third line center the Pens need. Geno has become beastly on the ice. He took exception to Dion Phaneuf’s hit on Hornqvist in the neutral zone last Friday in Toronto and went after Phaneuf with a flurry of fists. It left the team short-handed in a one-goal game with 2:14 left to play because Malkin was given an extra two-minute roughing minor. The Phaneuf hit was clean. Saturday against the Rangers with 6:13 remaining in regulation, Malkin leveled a crushing hit on Dan Girardi behind the Rangers' net. Girardi had been an effective, physical presence for NYR before Geno’s hit left him wobbling to the locker room. The hit touched off a scrum, and Malkin got a minor penalty on the play in a 2-2 game. 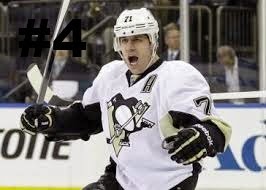 My question is, as much as you may support a more aggressive Malkin, is that his role? Do you really want a center of Geno’s caliber playing the role of aggressor? Further, these seemingly retaliatory hits force the team into PK at tenuous times. No, he isn’t really dropping the gloves but he is engaging and wreaking havoc. Malkin has seven goals and 19 points in 16 games played this season. He also has 24 penalty minutes. Is this just Geno going all “Malkamania” on the NHL or a problem to be reigned in? Olli Maatta is remarkable. At age 19 he impressed the Penguins’ organization enough to go from prospect camp straight to the NHL. He possesses on-ice awareness and emotional cool that allow him to play beyond his years. 'Confident' and 'skilled' are adjectives that follow him through media reports like flies follow.....well, you know. Sometimes when young athletes enjoy such success on the ice their off-ice persona suffers (think Patrick Kane). Maatta has proven the opposite. He has conducted himself off the ice in a way that has eclipsed even his brilliant defensive play. When the Penguins announced on October 27 that Maatta likely had thyroid cancer and would need surgery, Olli had already known the news for three weeks. He told the media he didn’t feel any different and wasn’t really worried. He faced the news with poise and maturity as he vowed to be back on the ice as soon as possible after his surgery. The tumor was cancerous but his prognosis remains great; he hasn't needed radiation or chemotherapy, and the time he spent off the ice was only to let the wound heal. He’s ready to come back.